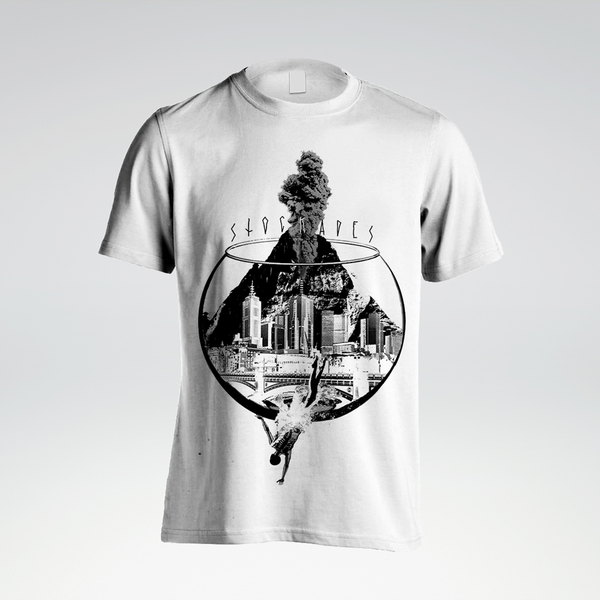 Exclusive t-shirt from Pariso's collaborative split album with Svalbard (available here). 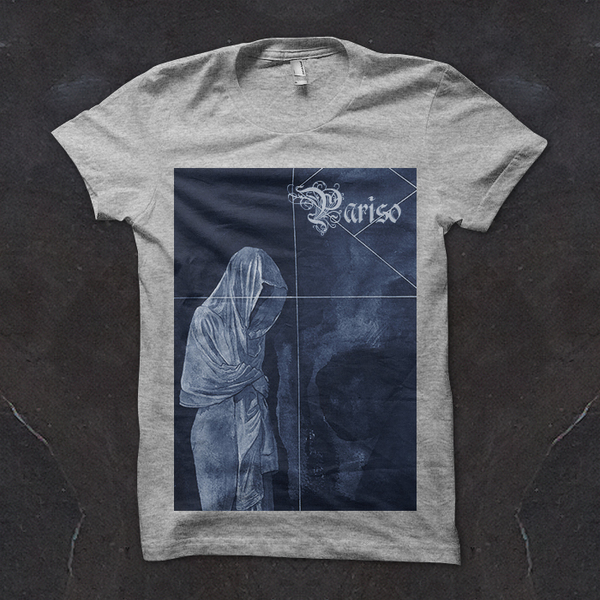 Dark blue print on grey Gildan Heavy tees. Artwork by Daniel P Carter.